Since HIT offers University courses, all admitted students have easy access to education loans. Himalayan Institute of Technology ensures that no deserving student in the country is deprived of higher education for want of finances. 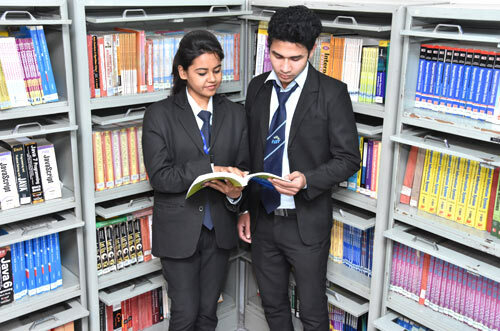 In order to encourage students to take up higher education despite their financial shortcoming, now a days most banks are providing attractive loan facility for the students. Students can avail loans from any bank. We will provide all the documents which will be needed by the candidate for applying education loan but it depends upon the candidate’s eligibility. Institute only provides the guidance for the Education Loan.